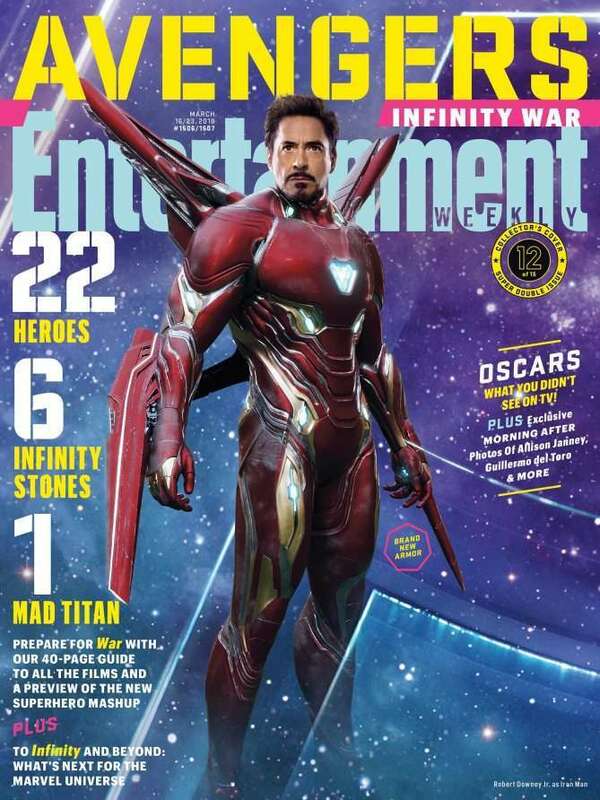 A compilation of recent Avengers: Infinity War magazine covers has brought forward various new details about the story and characters of the film which fans are excitedly discussing and this includes the hero who kick-started MCU: Iron-Man! 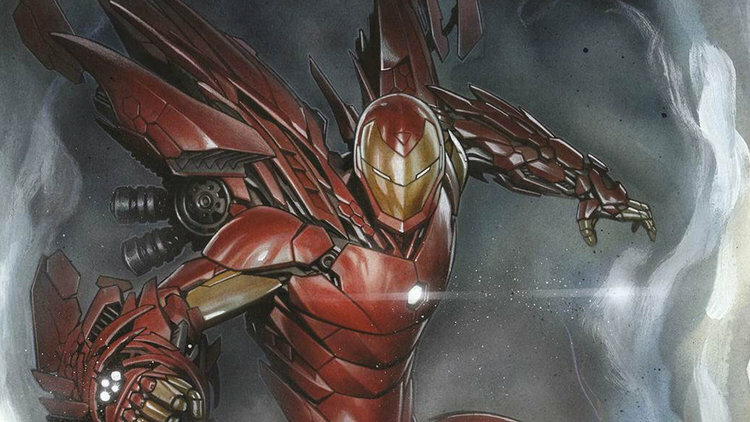 The upcoming Avengers: Infinity War will see Tony Stark reveal his latest Mark 52 armor, which is popularly known as the Bleeding Edge armor. This suit is based on a nano-tech system comprising of “scales” to configure itself into any Tony tools/weapons required by him, and it has also been revealed that the armor will have a mighty new component perfectly suited to the challenges lying ahead for the hero in Avengers: Infinity War. The trailer of Avengers: Infinity War has already hinted at a narrative which sees Tony Stark start the fight in New York City, flanked by Doctor Strange and Wong, and eventually landing in some alien land to directly take on Thanos, accompanied by Spider-Man. By the looks of it, things go wrong there. There is another major question related to the actual location of this battle featuring Iron-Man, Spider-Man, and Mad Titan Thanos. Initially, it was expected to be Battleworld, a world built for exactly the purpose its name mentions, but, fan theories now indicate that the battle might actually be based on the still missing Soul Stone. If that happens to be true, then it would be a venue where Tony Stark/Iron-Man is likely to be less than his best. 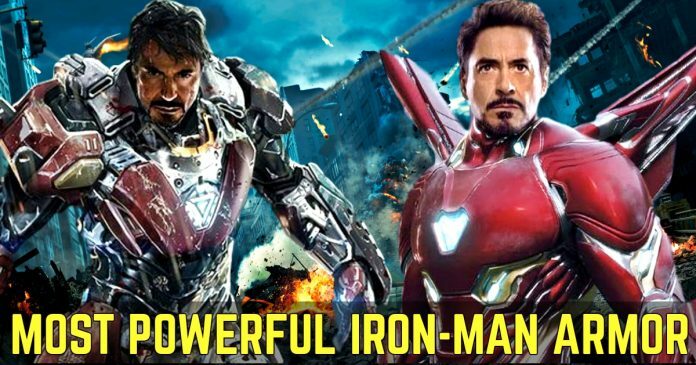 We wish that Iron-Man gets a chance to display the full range and features of this Bleeding Edge armor before his grim fate meets him. A large number of Marvel fans have been waiting to see Iron-Man go berserk in some sequence and flying across the deep space. Let’s hope to see it now. Black Panther is running successfully in theaters. Avengers: Infinity War releases on April 27th, Ant-Man and the Wasp on July 6th, Captain Marvel on March 8th, 2019, the Avengers 4 on May 3rd, 2019, Spider-Man: Homecoming 2 on July 5th, 2019, and Guardians of the Galaxy Vol. 3 in 2020. Next articleThe Location Of Space Stone In Infinity War Is Confirmed.